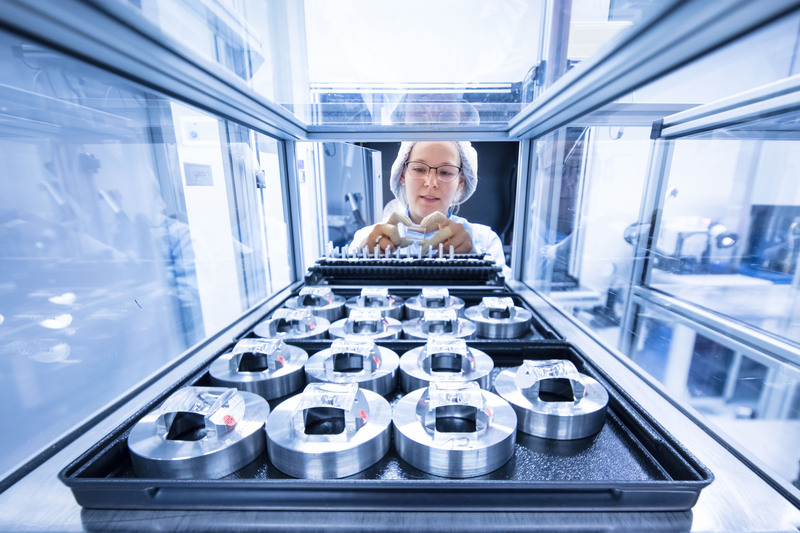 Optics specialist Schneider-Kreuznach is concentrating on the industrial optics segment as an engine for growth and has completely restructured in the last three years. The company now considers itself well equipped for this fast-growing market segment. “We have left no stone unturned, including the organization, management, production, development and sales,” according to Dr. Thomas Kessler, CEO of the Schneider Group. Above all greater speed and flexibility are essential to serve the industrial optics segment. The company is working together with its customers to develop new products. Schneider-Kreuznach sees considerable potential in addressing international markets, particularly in Europe and Asia. For example, the company is currently planning to increase its sales activities in India. It also aims to tap new sectors in the future. At the same time, Schneider-Kreuznach plans to stay true to its origins. 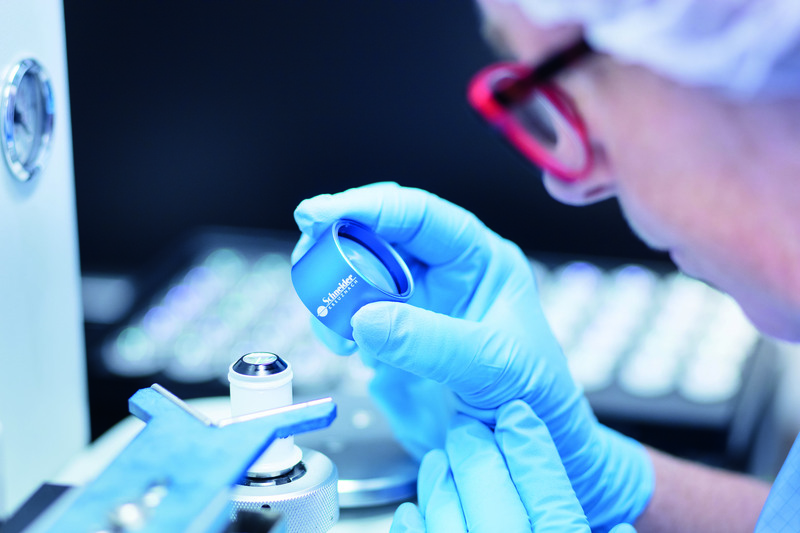 The company traditionally enjoys an excellent reputation for high-quality photo and cine lenses. It also produces professional MPTV filters for motion picture applications and photographic filters for the consumer market. “We have a strong market position with our B+W filters, while our FF-Prime and Cine Xenar lenses are ideal for cinematography. We are also considering whether we want to play a part in cine projection once more,” says Dr. Thomas Kessler. After a downturn in early 2016, the group’s revenue improved the following year in 2017. The company expects to grow again in 2018.
is concentrating on the industrial optics segment.